Travel News, Travel Stories, Guides and Tips | Find travel news, pictures and video from this blog; Learn about the best destinations, the best ways to get there, the travel business, vacation tips from Travel blog done by Anil Sahoo. Find travel news, pictures and video from this blog; Learn about the best destinations, the best ways to get there, the travel business, vacation tips from Travel blog done by Anil Sahoo. Friend it’s already April, which means summer is just down the block. 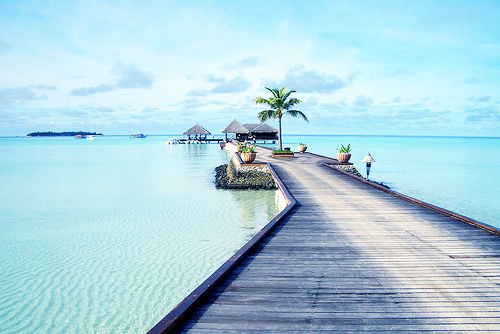 Have you made your lovely summer vacation plans yet? Are you travelling? Do you have a place you go to year after year? Or do you stay home and enjoy what’s nearby? With the economy improving, gas & Petrol prices all over the map, airfares high and some vacation areas still recovering from Sandy, we’d like to know what’s in your vacation future. Please share your thoughts on same. I am waiting for your comments. This is the world’s famous tourist destination Darjeeling is nestled in the Lesser Himalayan range of West Bengal and renowned for tea estates and UNESCO World Heritage Site ‘Darjeeling Himalayan Railway’. The town was developed under British Raj as a military depot and a sanatorium. 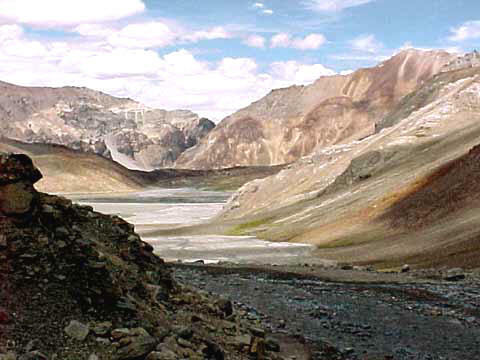 The pristine land Ladakh is a desert in higher altitude placed between Karakoram mountain ranges in the northwest and Himalayan ranges in the southwest. Indus is like vein that make vital fluid water runs through the desert land and Leh is its main city. Among travellers Ladakh is famous as adventurous destination that provides range of activities to do. 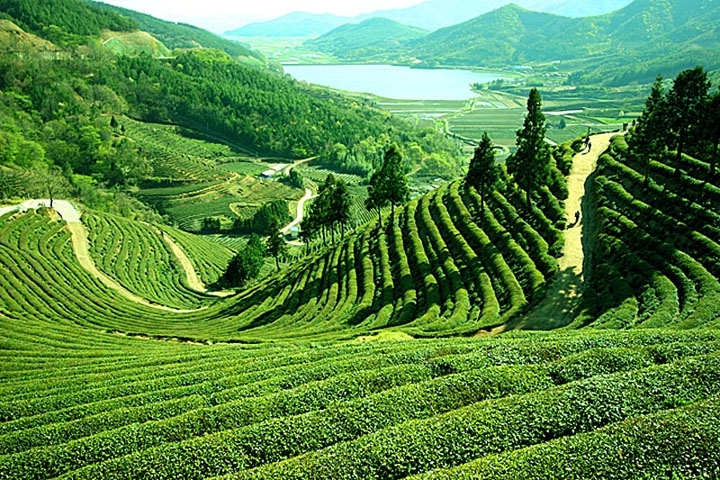 The north eastern state of Arunachal Pradesh is housing several hill stations and Tawang is one of those. 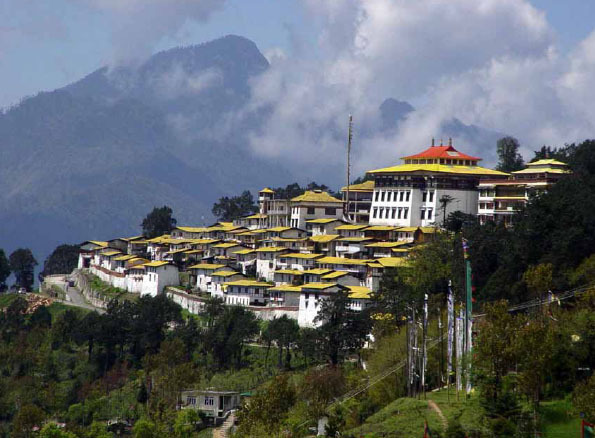 The spellbinding hill station Tawang has derived name from Tawang monasteries and sits at an elevation of 3048 meters above sea level. 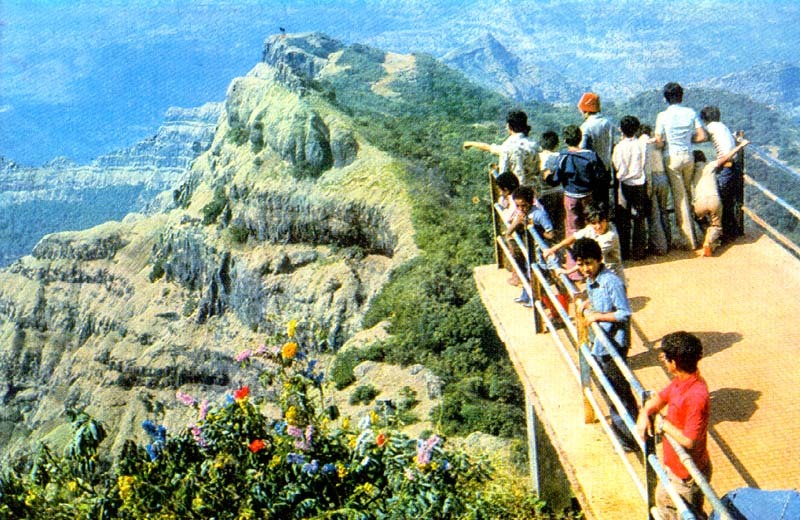 Set amidst the rare evergreen forests in Satara district of Indian State Maharashtra, Mahabaleshwar occupies the space of low lying Western Ghats and had served as summer capital of Bombay Province during colonial period. Wow, awesome blog layout! How long have you been blogging for? you make blogging look easy. The overall look of your web site is magnificent, as well as the content!. Thanks For Your article about Travel News, Travel Stories, Guides and Tips | Find travel news, pictures and video from this blog; Learn about the best destinations, the best ways to get there, the travel business, vacation tips from Travel blog done by Anil Sahoo. .
Wow, incredible blog layout! How long have you been blogging for? you made blogging look easy. The overall look of your website is excellent, as well as the content!. Thanks For Your article about Travel News, Travel Stories, Guides and Tips | Find travel news, pictures and video from this blog; Learn about the best destinations, the best ways to get there, the travel business, vacation tips from Travel blog done by Anil Sahoo. .
Wow, wonderful blog layout! How long have you been blogging for? you made blogging look easy. The overall look of your website is magnificent, as well as the content!. Thanks For Your article about Travel News, Travel Stories, Guides and Tips | Find travel news, pictures and video from this blog; Learn about the best destinations, the best ways to get there, the travel business, vacation tips from Travel blog done by Anil Sahoo. .
Wow, incredible blog layout! How long have you been blogging for? you make blogging look easy. The overall look of your web site is excellent, let alone the content!. Thanks For Your article about Travel News, Travel Stories, Guides and Tips | Find travel news, pictures and video from this blog; Learn about the best destinations, the best ways to get there, the travel business, vacation tips from Travel blog done by Anil Sahoo. .
business, vacation tips from Travel blog done by Anil Sahoo.
. I do have some questions for you if you do not mind. they are written by brain dead people? 😛 And, if you are posting at additional online sites, I’d like to follow you. Would you make a list of the complete urls of your shared sites like your linkedin profile, Facebook page or twitter feed?